Ivatt Class 2 2-6-2T NO.41298 steam locomotive, built at Crewe in 1946, just coming into Havenstreet. 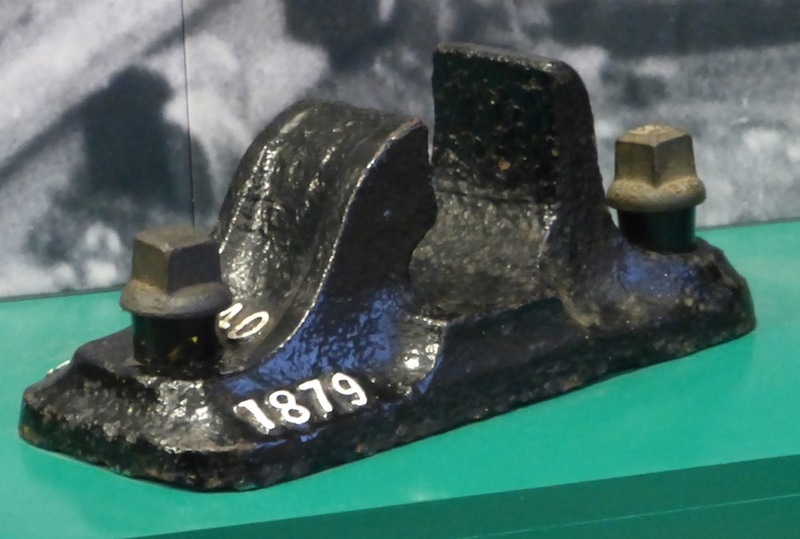 The first inkling of the Isle of Wight railway came with a narrow gauge track made for the architect John Nash, when living in retirement at his estate on the island, East Cowes Castle. But this 1830s project used horse-drawn wagons. The railway system that succeeded it was basically a mid-Victorian enterprise, just as it was elsewhere. Its history properly begins at the dawn of the sixties with the Isle of Wight Railway Act of 23 July 1860. 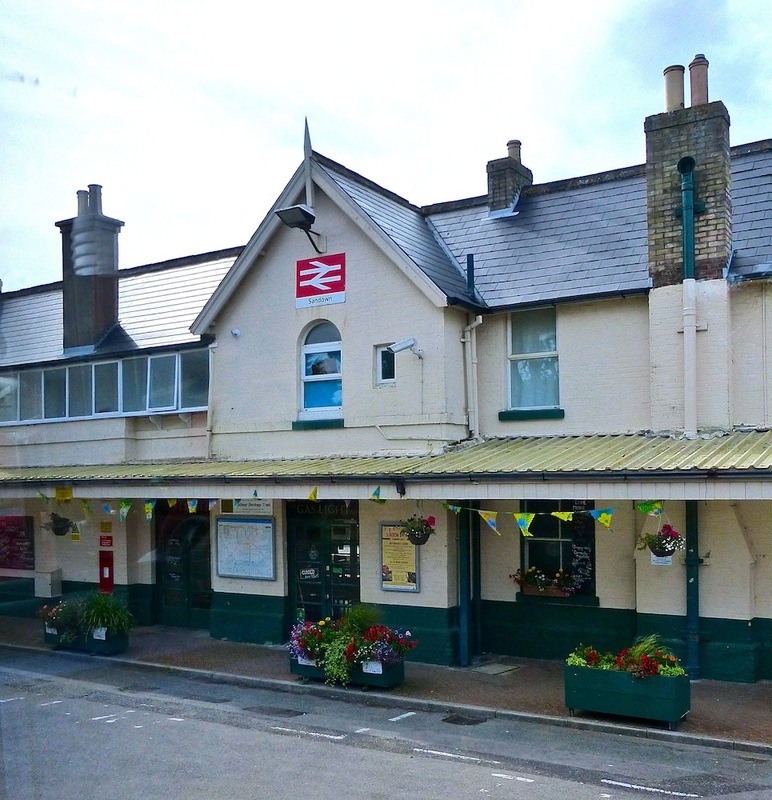 This authorised an 11¼ mile line from Ryde in the north (which has the terminal for the ferry from Portsmouth Harbour on the the mainland) to Ventor (a popular holiday resort) on its south-east coast. Before this important line was completed, however, another shorter line of just over 4½ miles opened between the island's most central town of Newport, and the coastal town of Cowes on its northernmost tip, on 16 June 1862. 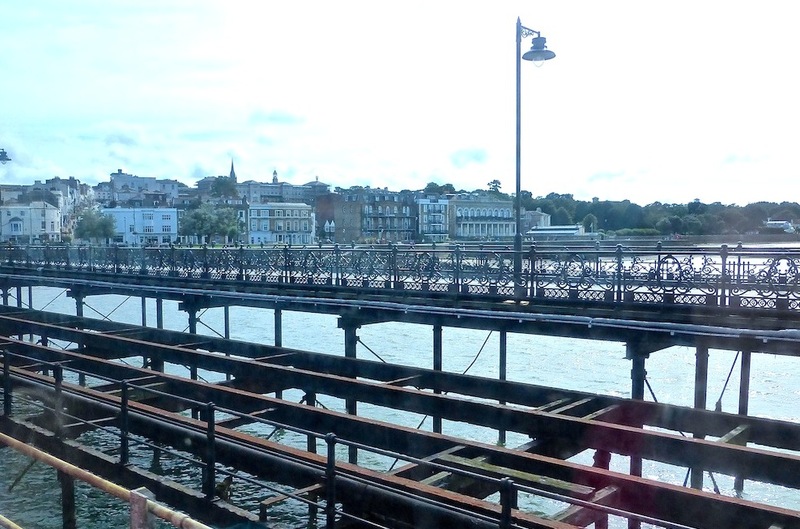 Left to right: From a train crossing Ryde pier from the ferry terminal into the town. This is the second longest pier in the country, after Southend's ["Ryde Pier"]). (b) The route passing through Brading, on the way to Shanklin. (c) Central part of Sandown Station, which also opened on 23 August 1864, and is on the way to Shanklin. The station was later extended. The Ryde to Ventnor line finally opened on 23 August 1864, but the need for tunnelling meant that it was another two years before the onward part of the line from Ventnor north-east to Shanklin started operating on 10 September 1866. The 1870s saw further developments, and this was when a train route finally passed through Smallbrook Junction. 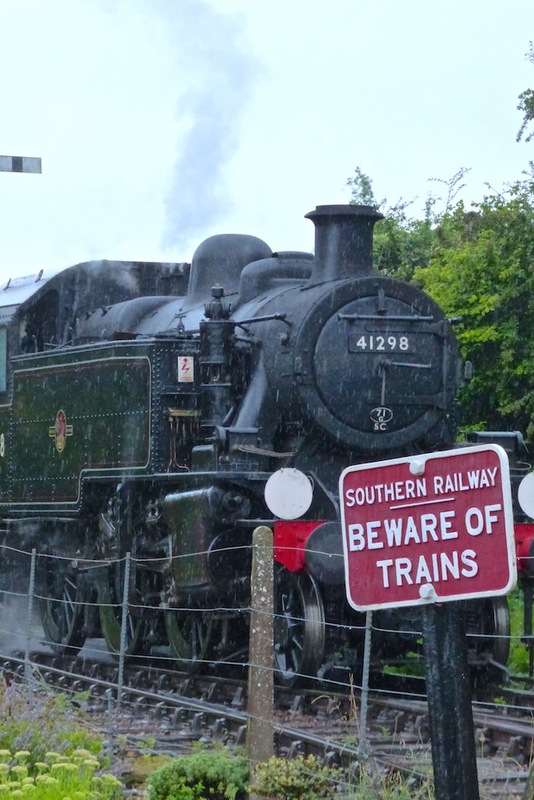 This is important now as the place to change between the only surviving original rail route and the Isle of Wight Steam Railway's heritage route. This 1870s line also passed through Havenstreet, where the Steam Railway currently has its museum, workshops and other facilities. On reaching Newport, the original line connected with the little Cowes & Newport Railway. This ran from 20 December 1875. 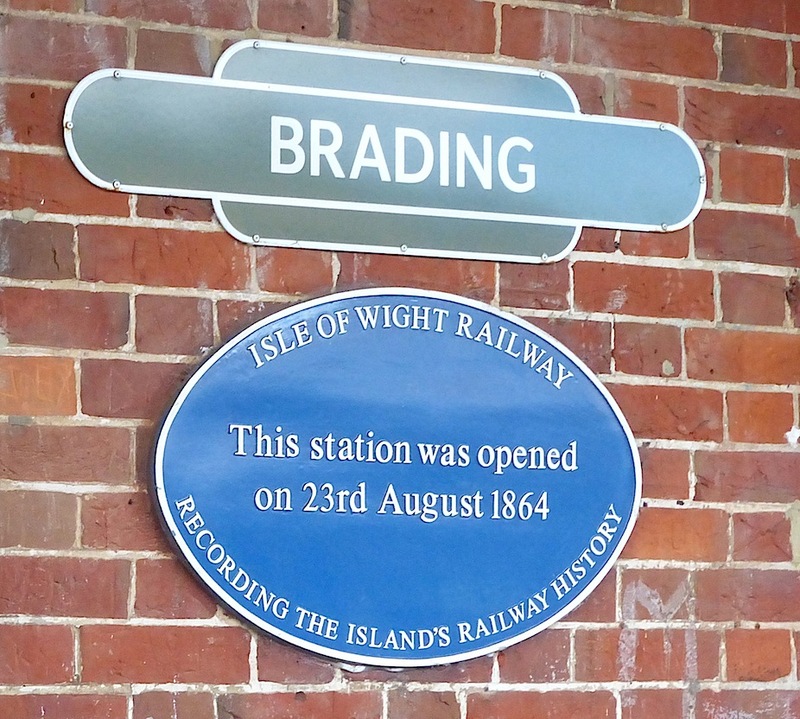 Later, on 27 May 1882, another short line was opened between Brading and Benbridge to the east, this time by an independent company. This was eventually taken over by the Isle of Wight Railways in 1898. One of the Island Line's (ex-London tube) trains. 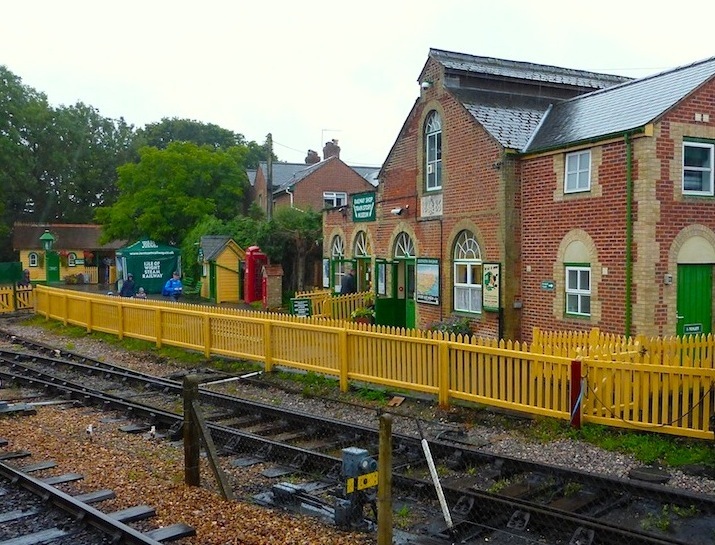 The Isle of Wight Railway was necessarily small, but according to the signboard in the museum at Havenstreet on which this outline is based, "Because it served the main holiday resorts, the Isle of Wight Railway might be considered the most successful of the Island lines." Nevertheless, with the advent of cars and coaches, passenger numbers dwindled, and an era of amalgamation (notably into the London & South Western and London, Brighton & South Coast Joint Railway in 1880) and further short-lived ventures ended with a sad history of closures in the twentieth century. 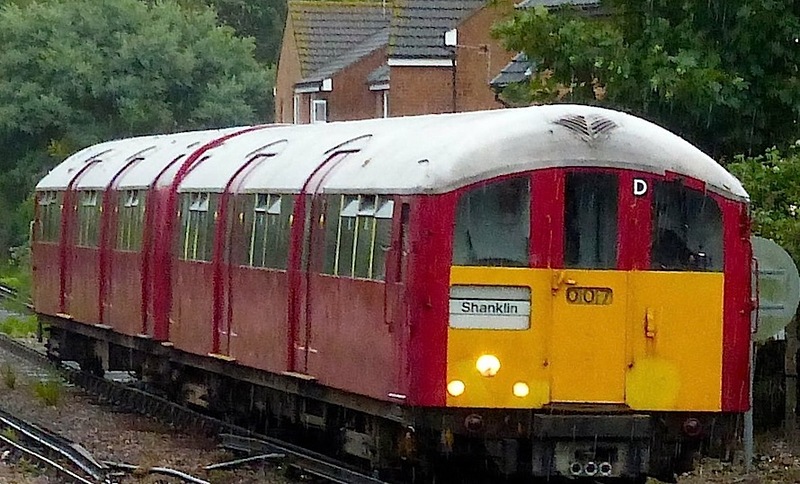 The island now has just the one "Island Line" mentioned above, which runs trains from old London tube stock from Ryde through Brading, Sandown and Lake to Shanklin. As far as British Rail was concerned, the steam era ended here in 1966. But as the little ex-tube trains lurch alarmingly through the greenery, they pass through a curious halt. This is Smallbook Junction. 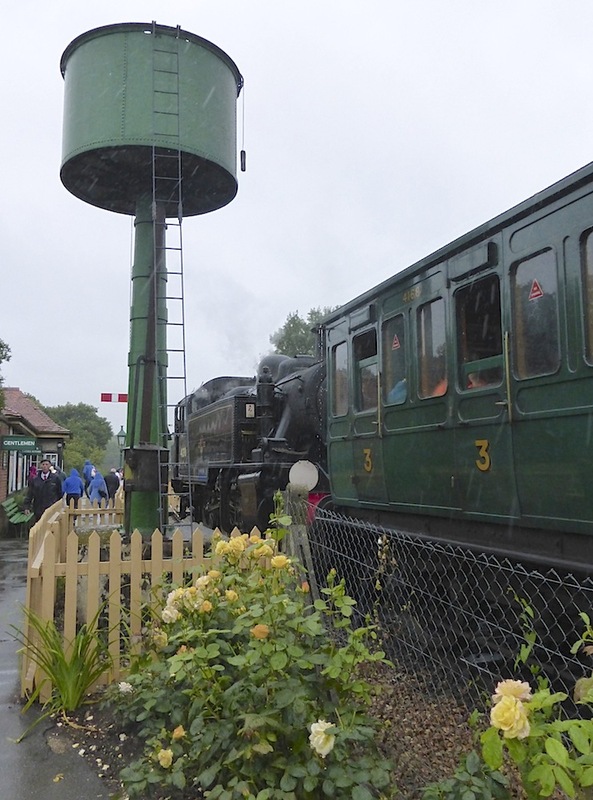 There is no access for the general public, but, as already indicated, passengers can step back into the more distant past by changing here from today's Island Line (a part of South West Trains) to the Isle of Wight Steam Railway. 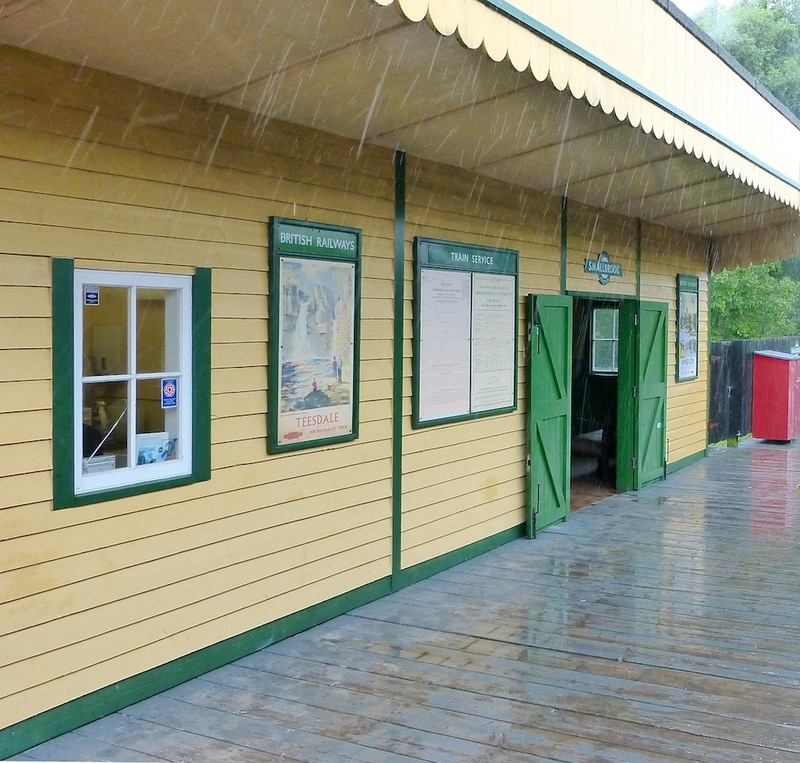 Left to right: (a) Havenstreet ticket office. (b) The museum at Havenstreet (the former Gas Retort house of 1886, built to supply gas to the village). (c) The water tower at Havenstreet. 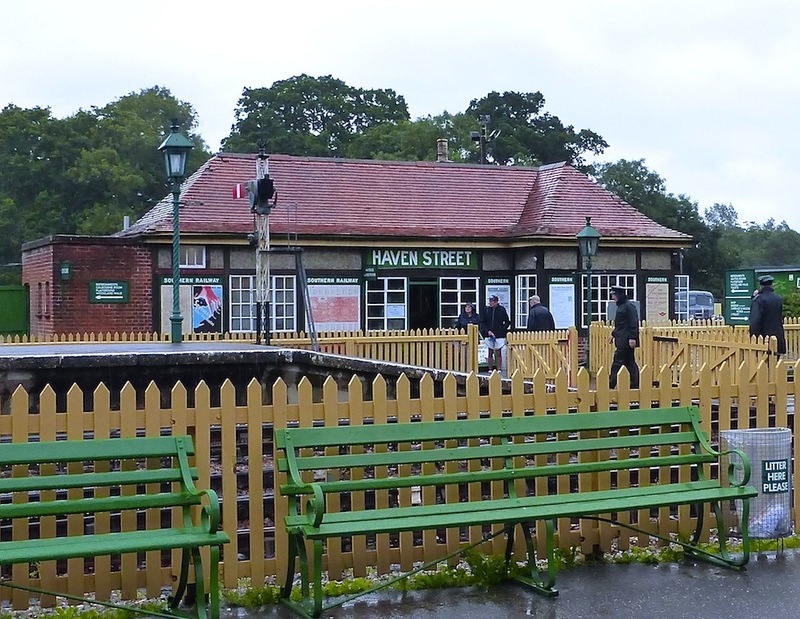 The Isle of Wight Steam Railway was founded on 24 January 1971. According to its own history: "Preserved stock was hauled by rail with our own locomotive driven by volunteers, from Newport to Havenstreet Station, and within a few weeks were operating a limited service on the 1 5/8 mile section between Wootton and Havenstreet." 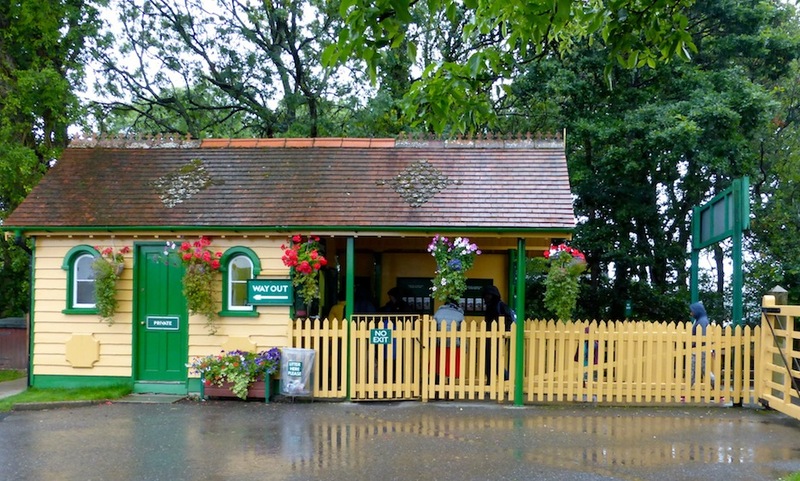 This enterprise now uses several miles of the old Ryde & Newport line of 1875, and is thriving as a popular holiday attraction, and even hoping to extend to Ryde itself. One of the smaller exhibits in the museum — a track couch from 1879. Photographs by the author, who would like to thank the Isle of Wight Steam Railway's museum for permitting photography, and Nick Felton, Trustee & Director of the Isle of Wight Railway Company Limited, for correcting an error. You may use these images without prior permission for any scholarly or educational purpose as long as you (1) credit the photographer or source and (2) link your document to this URL in a web document or cite the Victorian Web in a print one. "Ryde Pier." Isle of Wight: The Island's Offcial Tourism Website. Web. 14 August 2017. "Ivatt Class 2 2-6-2T NO.41298." Isle of Wight Steam Railway. Web. 14 August 2017. Maycock, R.J. and R. Silsbury (1999). The Isle of Wight Railway. The Oakwood Press, 1999 (see pp.25–29). "A Brief History of the Island's Railways." Isle of Wight Steam Railway. Web. 14 August 2017.